As some of you may may be aware, the Compuserve Books and Writers Community will be shutting down on Friday, December 15. 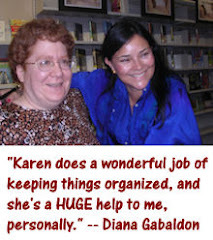 This online forum, in its various incarnations, has been Diana Gabaldon's main online hangout for more than thirty years. I've been hanging out there on a daily basis since 2007, managing the discussions (aka "herding the bumblebees") in Diana's section of the forum. We have a thriving and very active online community there, and while we were initially stunned and devastated by the news of the forum's closing, the forum staff immediately began looking for a new online home. We've been working hard over the past month to get everything ready. I'm delighted to announce the opening of TheLitForum.com! The forum software has changed, but the structure and purpose of the forum itself is basically the same as it was before. 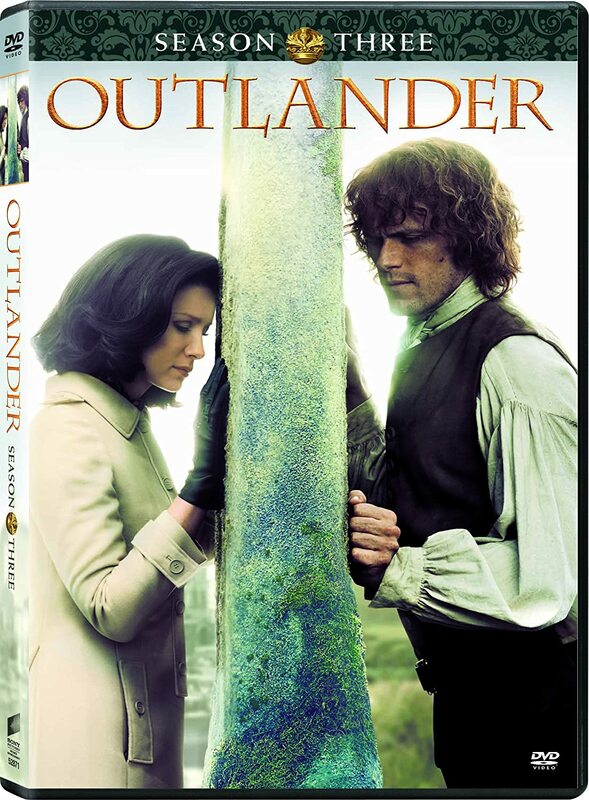 TheLitForum.com is a community of readers, writers, book-lovers, and fans of All Things OUTLANDER. 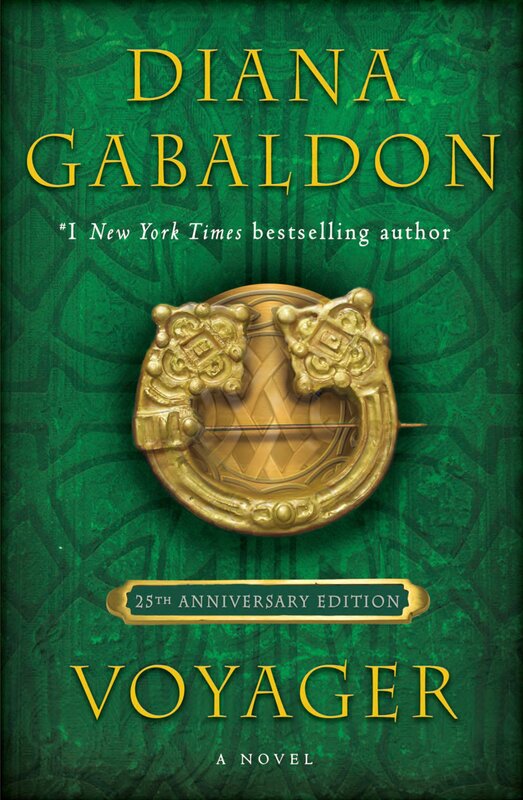 And speaking of OUTLANDER: Yes, in case you're wondering, Diana Gabaldon will be posting there, participating in discussions and answering questions, just as she always has. Please come and check out the new forum at https://thelitforum.com. 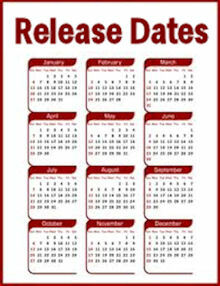 You'll need to register in order to read or post on the forum, but it's free. Keep in mind that the username you choose when you sign up will be the name that appears beside your posts on the new forum. If you have questions after you've signed up, please post on the new forum (rather than leaving a comment here), and we'll do our best to try to help. What will become of all the threads posted over the years to the Compuserve forum? With they migrate to the Literary Forum? Thanks Karen. I'm in. The site looks amazing. Kudos to all who made it possible. Karen, I registered and posted a comment at season 4 trailers thread. I don't know what I am doing, but I hope to get the hang of the new site ! I understand you've been having problems posting on the new forum. The forum staff is trying to help. Please come and post in the Forum Help section so that our moderators can try to help you figure out what's wrong and how to fix it. Karen, I see no "new reply" button at the top or bottom of any of the threads! My hubby is trying to figure out what is wrong. Karen! I think that I finally figured out what I was doing wrong. I left a message to you on the season four thread. Did I do it right? There is a simple, and partly verifiable, reason why American Revolution documents and letters are more common from the northern USA that has little to do with the Civil War, or War of the Rebellion (my preferred name, it's more accurate). Very simply, more was written up north because a greater percentage of northerners were literate, and there were more people there, to boot. It's a point seldom considered in any historical analysis, but an important, and highly germane one. Illiterates don't/can't write anything, like letters or documents. So, most of their possible input won't be seen.